A Wise Choice AZ by Bunker Family is committed to service beyond expectation before, during and after the service. 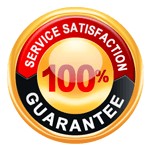 We guarantee that if you are not 100% satisfied with any aspect of our service, we will make every effort to correct the situation. 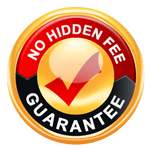 If we cannot correct it to your satisfaction, you will not be charged for that particular service item.